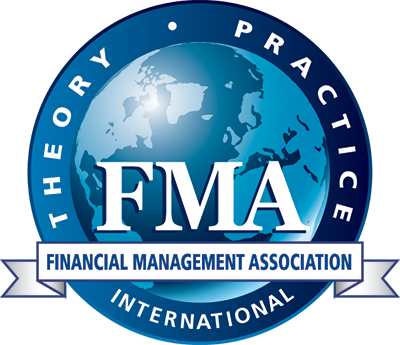 FMA International is pleased to announce its 2018 European Doctoral Student Consortium on 13 June 2018, in Kristiansand, Norway. To apply for the Doctoral Student Consortium, students must complete the online application and submit a 5 - 10 page dissertation proposal (in PDF format). In addition, one recommendation letter should be either uploaded to the application form or sent to FMA prior to the application deadline. Click here to apply by Friday, 16 February 2018.